Ultimate Fighting Championship (UFC) will be sending some of its mixed martial arts (MMA) fighters to the sidelines following the carnage at the UFC on FOX 18 event last Sat. night (Jan. 30, 2016) inside Prudential Center in Newark, New Jersey. 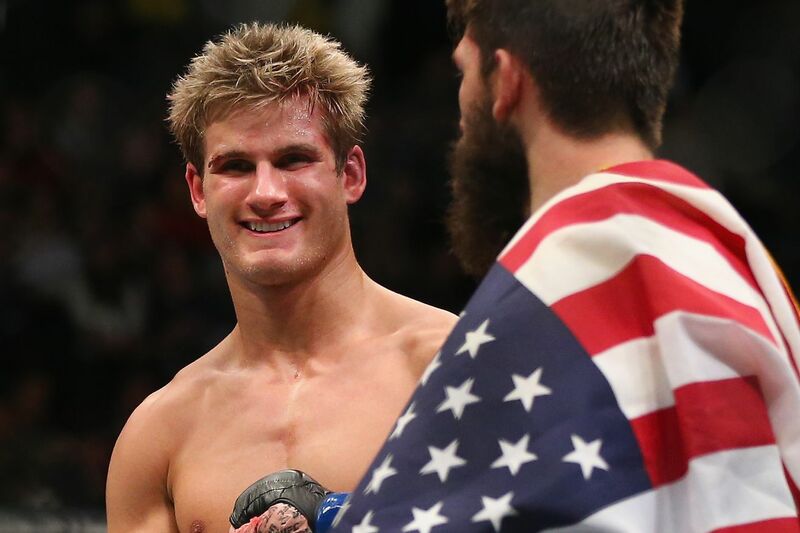 Chief among them is lightweight lightning rod Sage Northcutt, who blew up his foot — among other things — with a trip up to the 170-pound weight class (replay). Joining him on the list of indefinite suspensions are Diego Ferreira and Damon Jackson, just to name a few. Jake Ellenberger: Suspended 45 days for nasal laceration; suspended indefinitely pending left forearm evaluation.